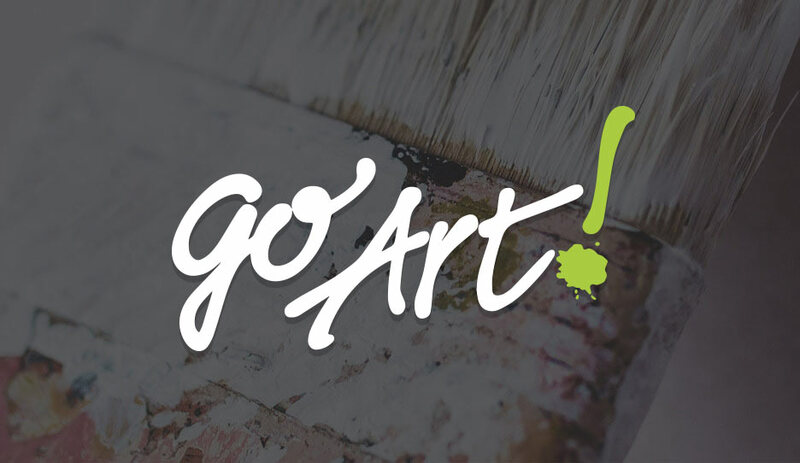 The Genesee-Orleans Regional Arts Council, also known as GO ART!, will be the vital community resource for promoting the value of art and culture as integral to our daily lives. We have been dedicated to developing the cultural life in Genesee and Orleans Counties by facilitating the creation, presentation and experience of art, heritage and traditions. The Genesee-Orleans Regional Arts Council is dedicated to developing the cultural life in Genesee & Orleans Counties by facilitating the creation, presentation and experience of the arts, heritage and traditions. Yates Community Library is looking for an artist to exhibit their work on premises. It's so easy to donate to GO ART! Either click below, mail us a donation or just drop in! Our members get access to special deals, including 10% off programs and events! I also wanted to commend Go Art for hosting the exhibit, Dream of America. The Hispanic community in America receives a disproportionate and undeserved amount of negative press, and it was great to experience the photos and stories that depict the honest and loving truth of their lives in our community! Thank you on so many levels!!!" "Thank you for providing a safe, fun and creative experience for my son.... When he woke up this morning he said, "I miss art camp." Keep up the great work!" Our pARTners and supporters are beyond important. They help us 'Make Art Happen' in Genesee and Orleans Counties. This website is made possible by the New York State Council on the Arts with the support of Governor Andrew Cuomo and the New York State Legislature, and administered by CNY Arts.